The iconic Barcelona chair was designed in 1929 for the Spanish Royal Family by the German designer Ludwig Mies van der Rohe. The form is thought to be inspired by the Roman folding chairs known as the Curule chair. Although many architects and furniture designers of the Bauhaus era were intent on providing well-designed homes and impeccably manufactured furnishings for the “common man,” the Barcelona chair was an exception. In 1950, Mies redesigned his old Barcelona chair using modern techniques which allowed the frame to be molded from a single piece of stainless steel rather than being bolted together. The original pigskin seat was replaced with cow leather. The chair was then taken up by Knoll, who still produces it to this day. Even though it is a mass-produced item, the upholstery consists of 40 individual panels from a single hide, so it has the qualities of a hand-made piece, which goes some way to accounting for the higher end pricing. Since 1953 Knoll Inc has manufactured Barcelona chairs. They make the frame in two different steel configurations, chrome and stainless. This chair is one of the most recognized objects of the last century, and an icon of the modern design movement. I’m sure you have seen it in homes and magazines. 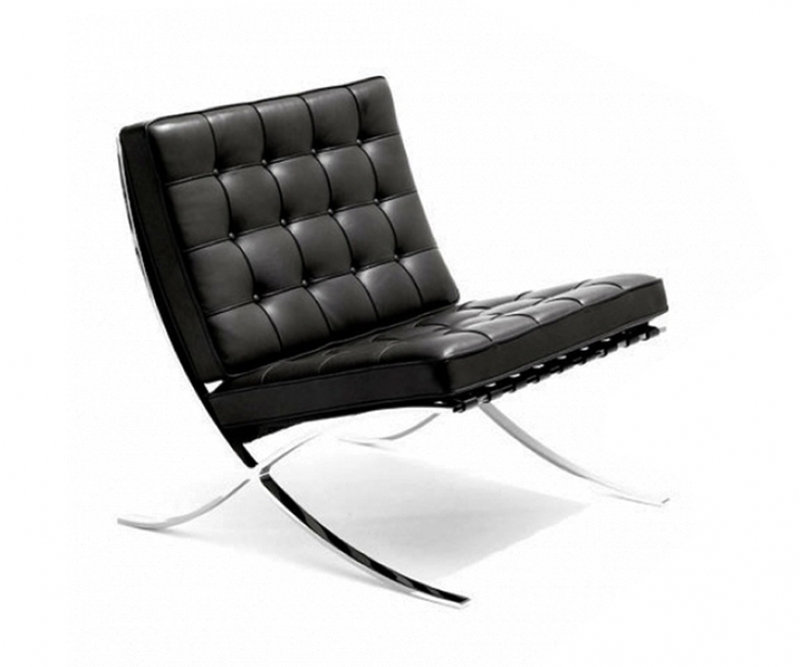 The Barcelona chair comes in many colors but the black leather remains the most popular. 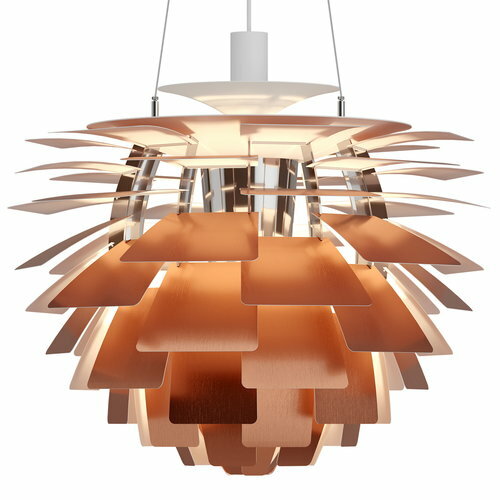 Follow our blog to learn more about iconic furniture designers.